Do you want to migrate to Canada but are not sure which type of immigration stream you need to apply with? Use our fun infograhpic to find out for yourself. 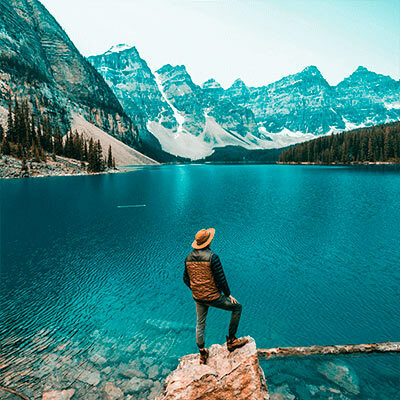 Want to find out even more, then contact us at Canadianvisa.org! Feeling Lost or confused? We can help! 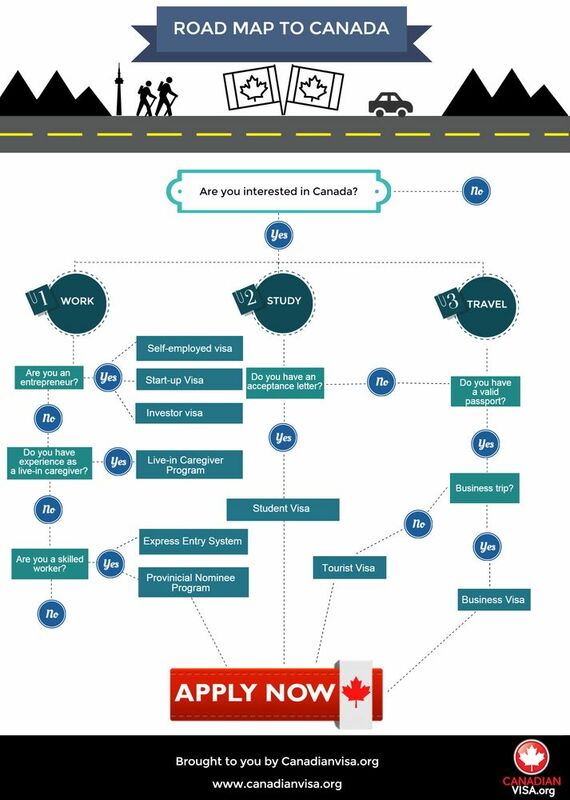 Follow the Road to Canada and find the right visa for you!